When the day to legalize cannabis in Canada finally came, Leaf Forward, a cannabis business accelerator, decided to help Canadians celebrate. 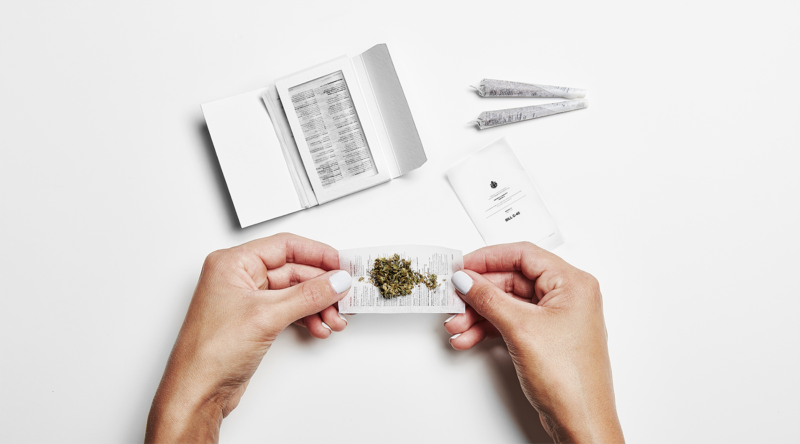 We launched a limited-time line of rolling papers printed with Bill C-45—the legalization bill that started it all. Parliament may have passed the bill, but now weed enthusiasts could too. Each pack of rolling papers contained all 152 pages of the full document, so smokers could keep celebrating legalization one joint at a time. 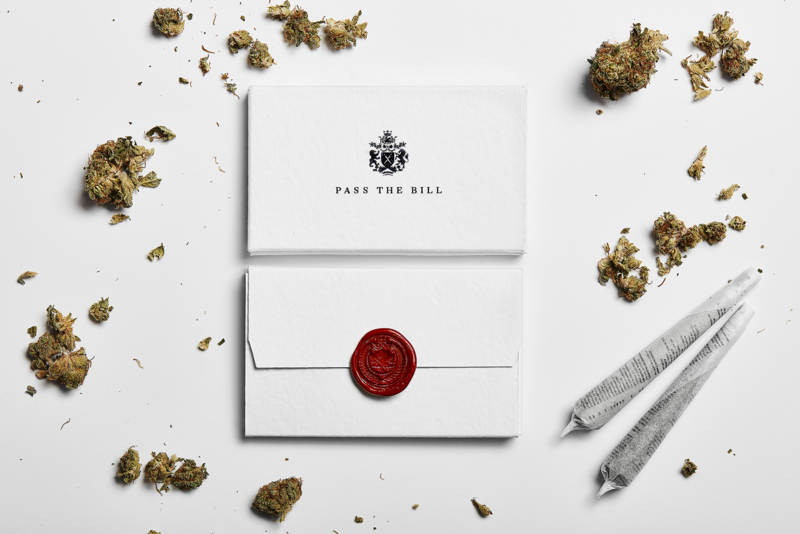 Pass the Bill was printed using safe, non-toxic ink, sealed in packs that nod to official Canadian government documents. The initiative made headlines across the globe and was shared across the country. It was also Ad Age’s top 5 creative brand ideas of the week.